Have you kept that first lock of hair from your baby? 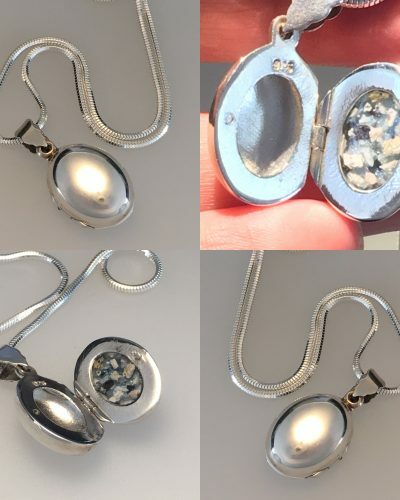 Are you holding onto a treasured lock from a loved one that you’ve lost? 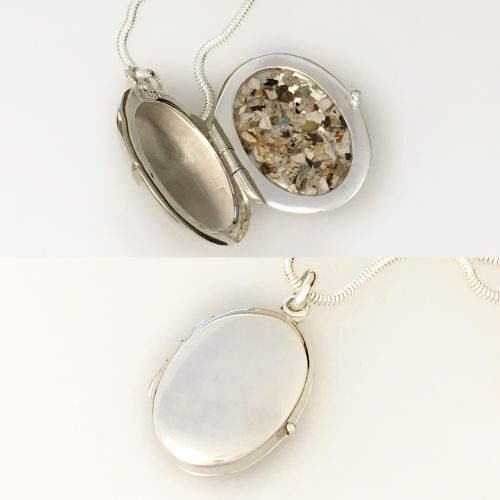 Instead of leaving it to lie in a dusty old drawer, why not create something beautiful to last a lifetime? 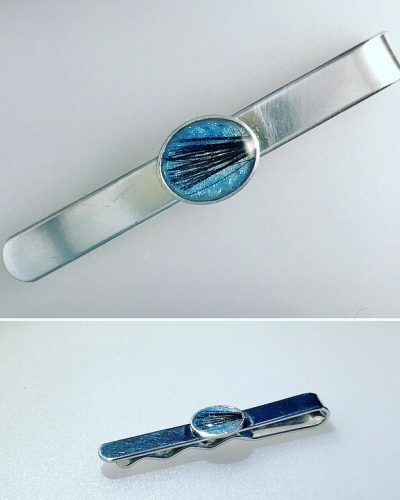 No, so long as you have a lock of hair there is no time limit on being able to create jewellery. No. This can all be done online and through postage. Distance is no problem – keep reading to find out how you can order yours. Yes. 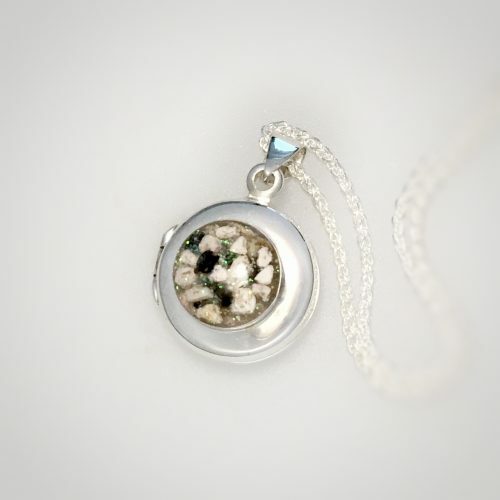 A lock of pet fur can be a lovely way to remember a treasured and loved pet. a. All inclusive – I will send you out a prepaid, ready to return box for you to send me the lock of hair. b. 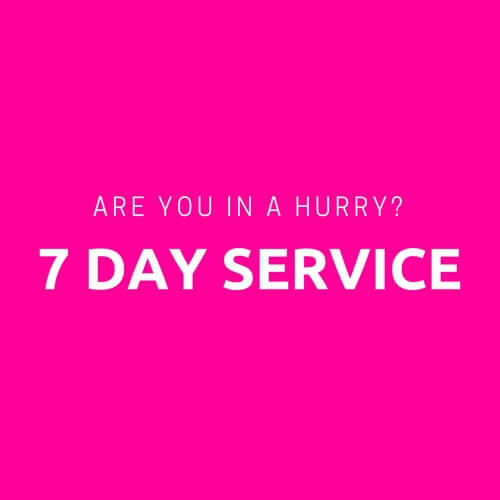 Arrange delivery of the hair yourself and opt for the £7.95 Special Delivery option to return your finished jewellery back to you when completed. When you come to your appointment bring with you the lock of hair. It’s best to wrap it in a piece of tissue and keep it in a sealed envelope. A memory is never more precious than when we face losing a loved one. Bereavement, whether it’s been an expected or untimely departure, is a difficult process. One of our biggest fears might be that we forget them. What if I forget what they looked like? The sound of their voice? The smell of their clothes? Their laugh? We have to accept that they’ve gone, but that doesn’t mean they will ever be forgotten. 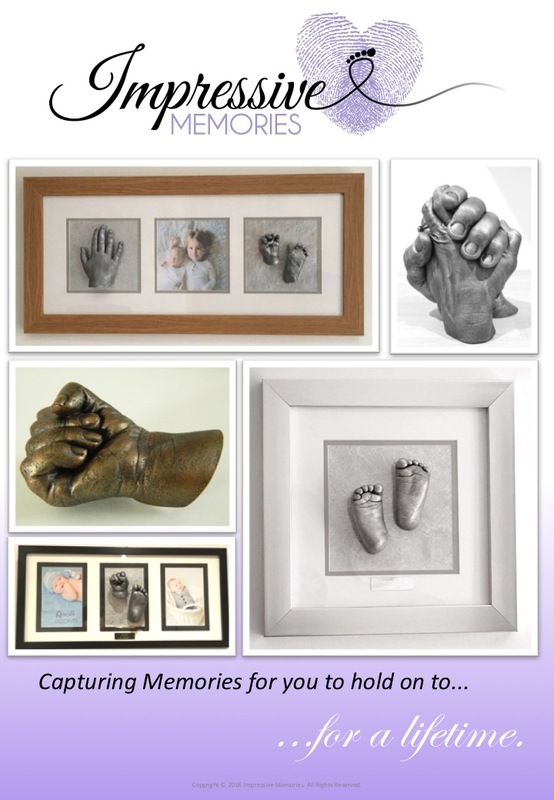 Creating personalised memorabilia can help bring comfort and remember the legacy of the person they commemorate. 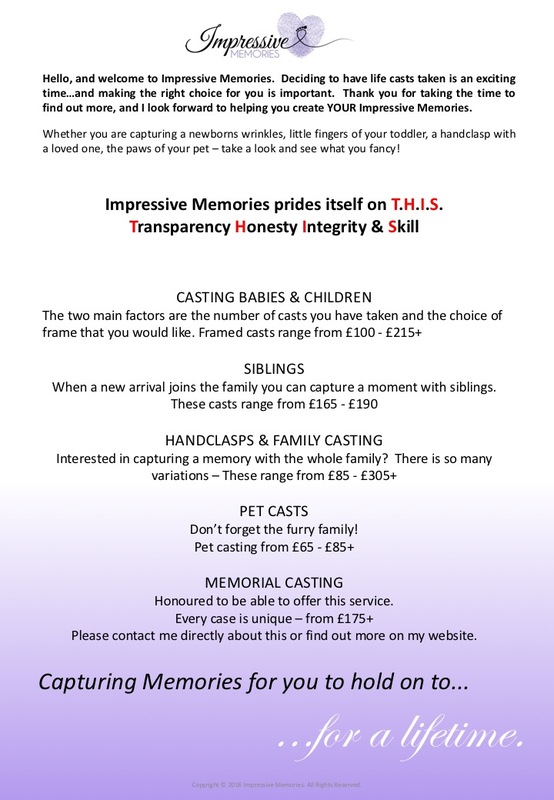 Would you like to know how I can help you capture and hold on to final memories? Do you want to know what can be captured? Have you lost someone in the past and thought it was now too late? If you answered ‘Yes’ to any of those questions – keep reading. You probably knew I did lifecasting, but you maybe didn’t know I regularly help families who have suffered a loss. 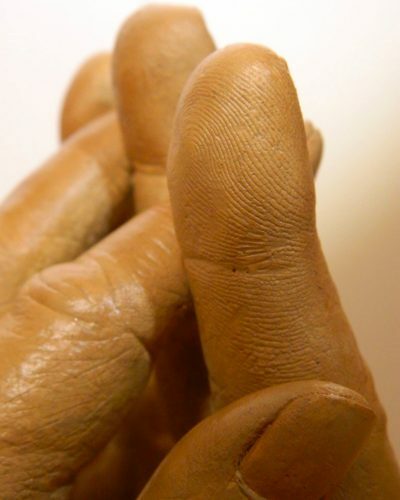 3D lifecasting is the art of moulding an exact replica of ourselves – usually our hands. 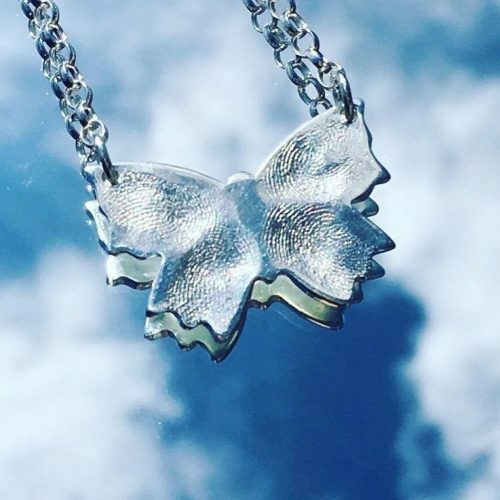 I capture and create a stunning piece of unique artwork, and let you cherish and hold onto a loved one’s hand after they have left us. The name may suggest that life is needed but this art can still be done under certain circumstances after people pass away. Timing is vital for this to happen – early arrangements must be made to enable this option to be viable. 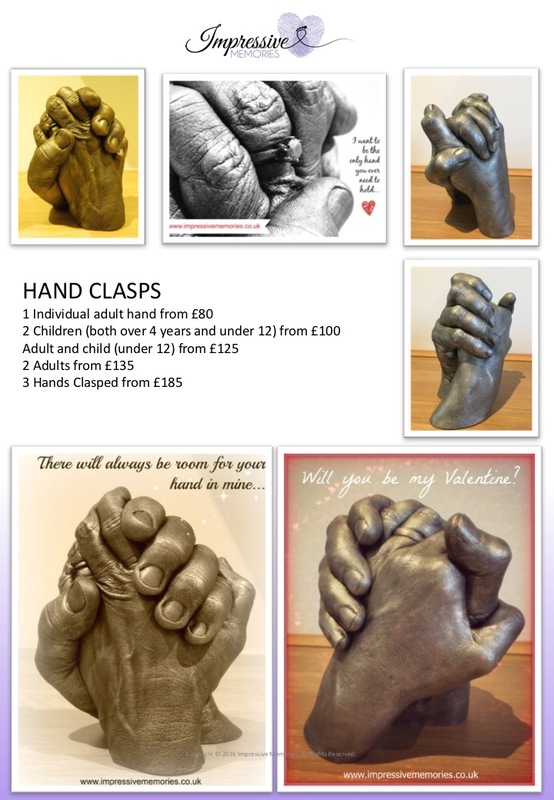 If circumstances allow you may be able to hold hands with your loved one or have them cast individually. Can this be done prior to a person passing away? Yes. Are there time limitations for this to be feasible? Yes, please speak to me before the person passes away, or within hours of them passing. Are there location limitations – Yes. This requires me to meet with the deceased in person. Can this be offered for pets? Yes. Are there time limitations for this to be feasible? No, not if the casts are already taken. Yes, if the casts still need to be taken. Are there location limitations? If you need me to take the casts, yes. If you have casts made already by another lifecaster, No. When we lose a loved one, we long to keep a hold of them forever. 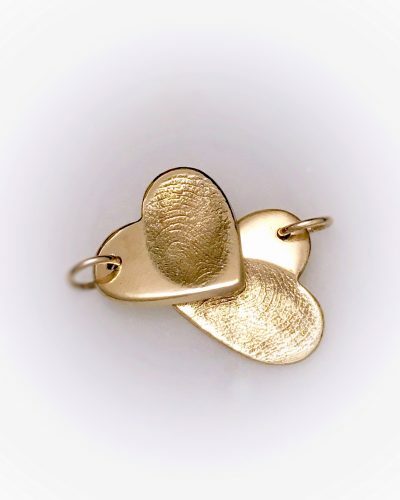 By creating a fingerprint charm you can keep a cherished imprint from them and wear them with you forever. 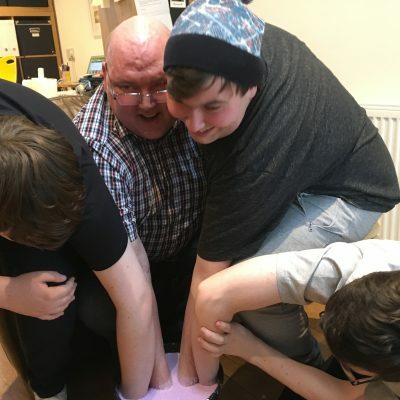 I wrote a blog recently on my own experience with capturing fingerprints after we lose a loved one, you can read it here. 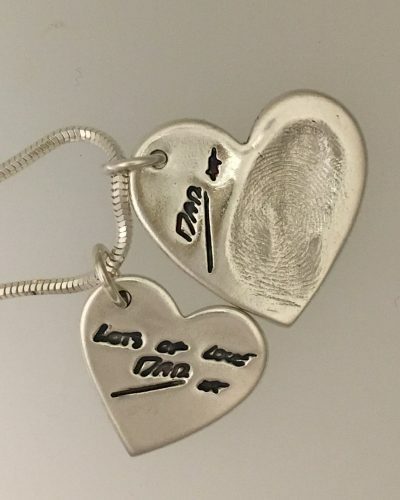 Fingerprint jewellery is a subtle and unique way to remember a person that we’ve lost. It can be done after a person dies, it is a non-invasive, gentle and quick process. The prints can be used now and repeatedly in the future with my methods of capturing them. Are there time limitations for this to be feasible? Possibly. Each case is unique but most people (and pets) are able to have impressions taken prior to the funeral. Are there location limitations? No. 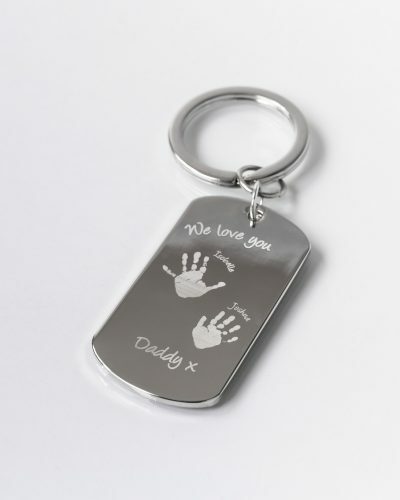 A kit can be posted with all you need to capture the fingerprint impression. Can this be offered for pets? An impression of the nose can be taken. 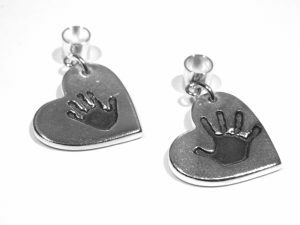 This style of jewellery lets you take a print from the hand or foot and shrink it down in size and imprint it onto jewellery. It can be done using a simple ink pad and paper but this is messy and leaves the hands and feet stained. There are much better options available that give a high definition print of the person you’re remembering which are clean and easy to do. Are there time limitations for this to be feasible? Possibly. Each case is unique but most people (and pets) are able to have prints taken prior to the funeral. Are there location limitations? No. 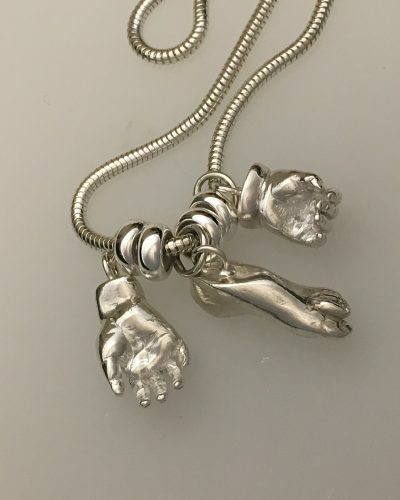 A kit can be posted with all you need to capture the hand/foot/paw print. Hair collecting is not a new idea, it began with the Victorians. Hair was a symbol of femininity and seen as a precious memento. 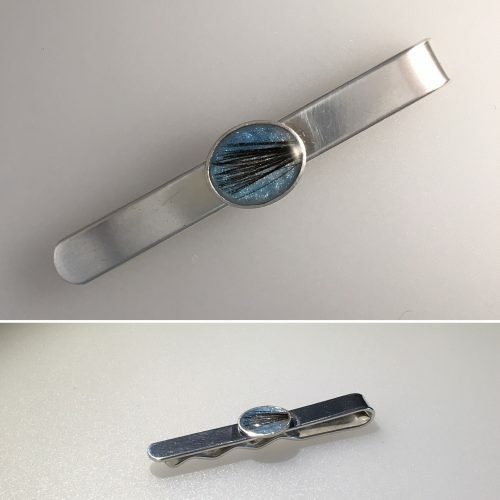 It was popular before photography was widely available and more intimate than a memento of handwriting, a lock of hair was the ultimate connection with its owner. 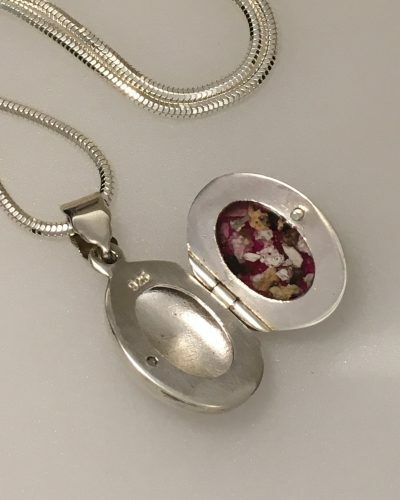 Keeping a lock of hair in a locket or charm is a subtle way to hold onto a memory. 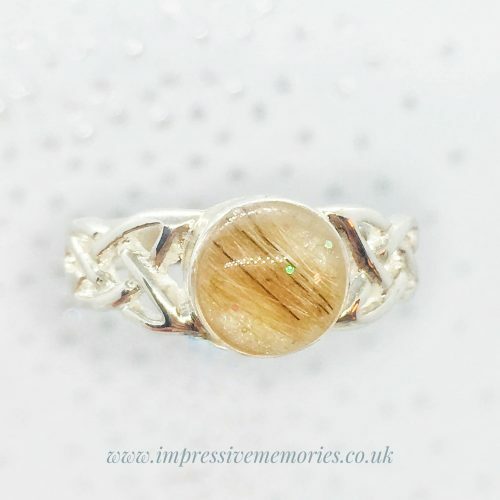 I will be updating my website very soon with many new ideas – watch this space! Are there time limitations for this to be feasible? No, so long as you have a lock of hair. Are there location limitations? No. 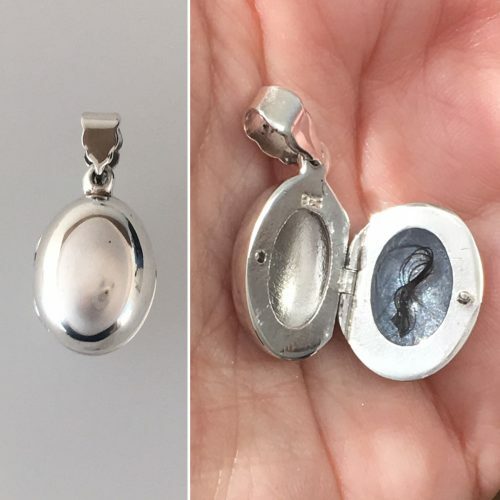 Incorporating cremation ashes into charms is becoming a popular jewellery option. 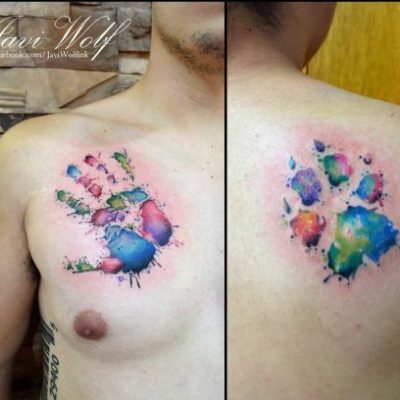 It can create a beautiful lasting tribute after we’ve lost a loved one. 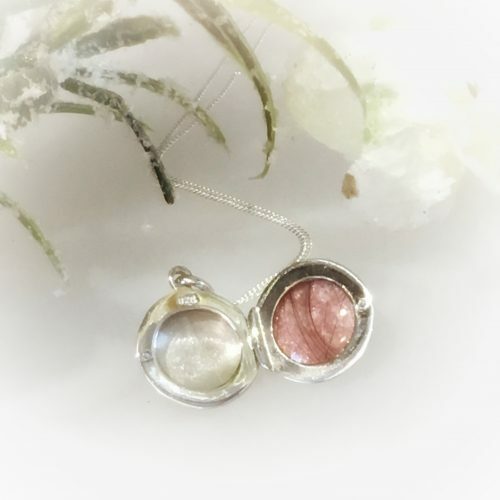 The ashes can be encapsulated within glass or resin to create a unique piece of jewellery. 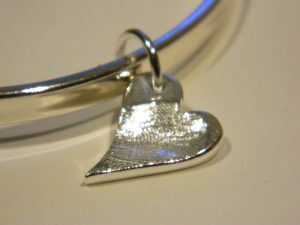 As with hair I offer a varied range of items and will also be adding these to my website shop too. Can this be done prior to a person passing away? No. Are there time limitations for this to be feasible? No, so long as you have the ashes. 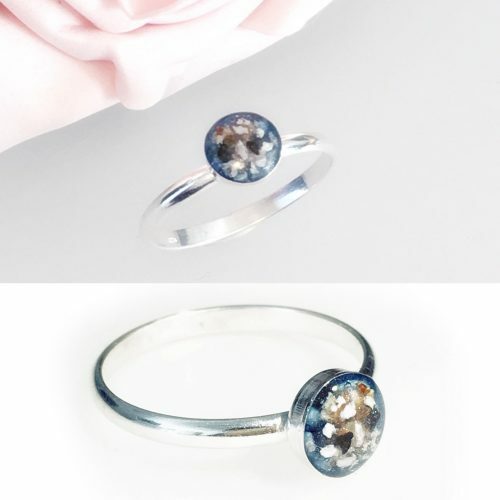 Did you know YOU could become a Diamond? Sometimes circumstances just don’t allow for any of the previous options to be created. 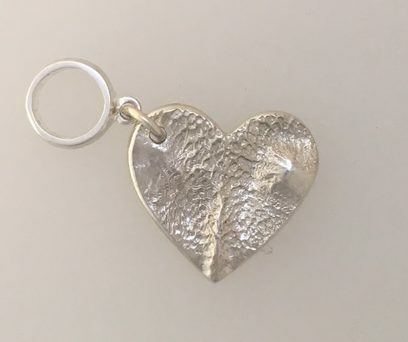 Did you know I can take a persons signature or handwriting and create you a charm with their writing? It’s like wearing a message from the person, for a lifetime. 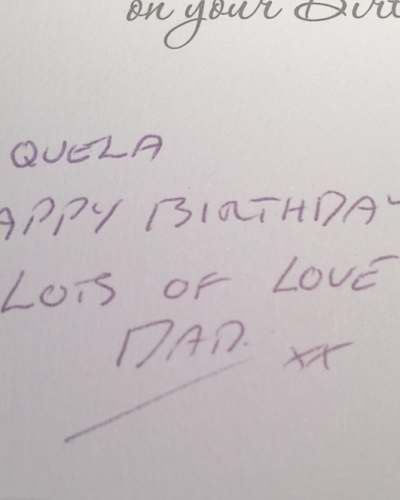 A handwritten letter, birthday card or note. This can also be done with drawings or doodles. The original won’t be damaged in any way. 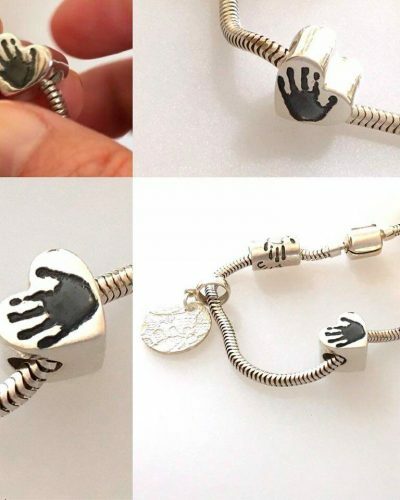 Such a lovely way to add a personal touch to a charm. Are there time limitations for this to be feasible? No. Can this be offered for pets? If your dog can sign his name…Yes! Memories don’t have to fade and they don’t need to live in dusty boxes of old photographs stuffed in a cupboard. Losing a loved one certainly doesn’t mean we forget about them…on the contrary. These 8 ideas are to inspire you to hold on to what is so Impressive about those that mean the most to us. To remember them, keep them near to us in our thoughts and touch & hold on to our memories today, and every day. 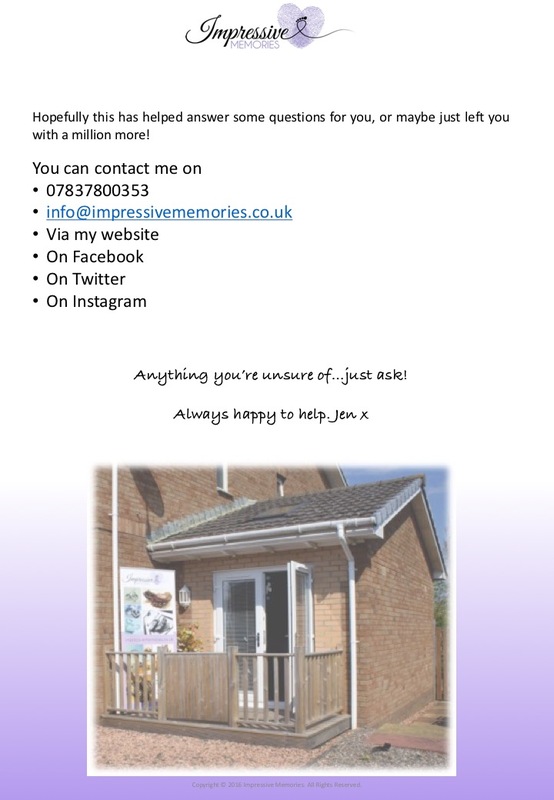 If you’d like to get in touch I’m happy to chat through any questions or queries you might have. My contact details are at the bottom of my website. I have had the honour of helping many families capture these final memorial memories. 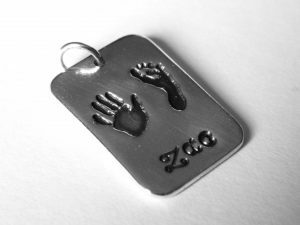 Creating a tangible memory they can treasure and hold onto forever. 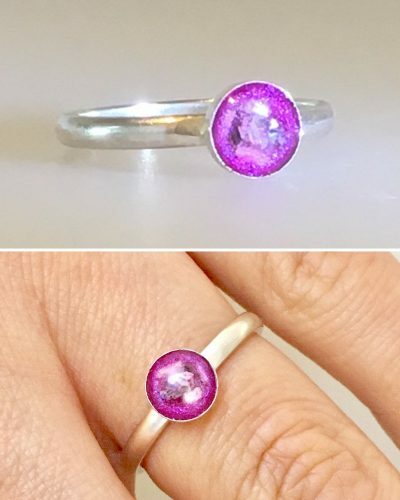 What Options Do I Have to Make Jewellery? 1. 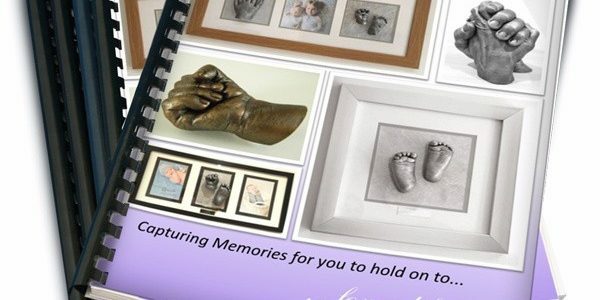 Ask your funeral director or celebrant if they already work with Impressive Memories. I work with several Funeral Directors and may already have a system in place for you. If not, no problem…read on. 2. Arrange for me to capture prints for you. 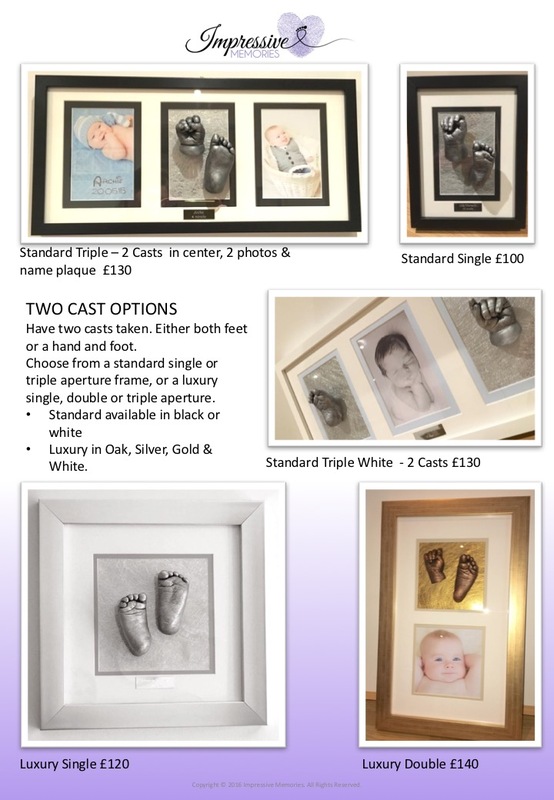 Contact me HERE or call 07837800353 and we can see if it is possible for me to capture the prints for you. I have a standard call out charge, plus additional mileage (for 15 miles and over). 3. 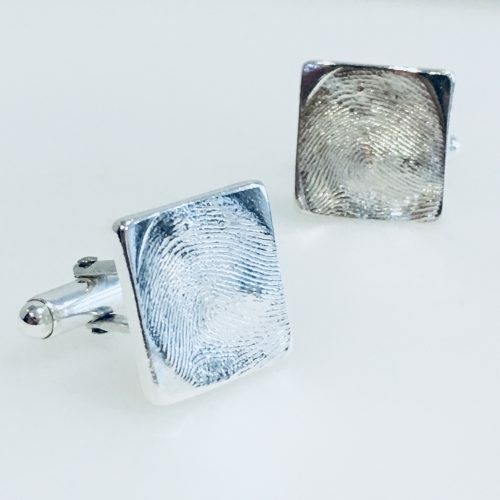 Buy a fingerprint kit and capture the prints yourself. 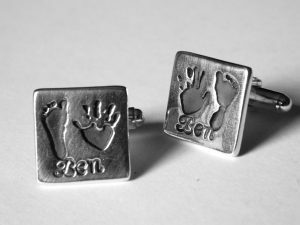 Not sure if you want to order jewellery yet, but worried you may regret not taking prints while you still can? Buy a kit HERE. Once you have the prints they are viable for years and years to come – no obligation to buy jewellery, just peace of mind that you have given yourself the option to do so if you wish. 4. 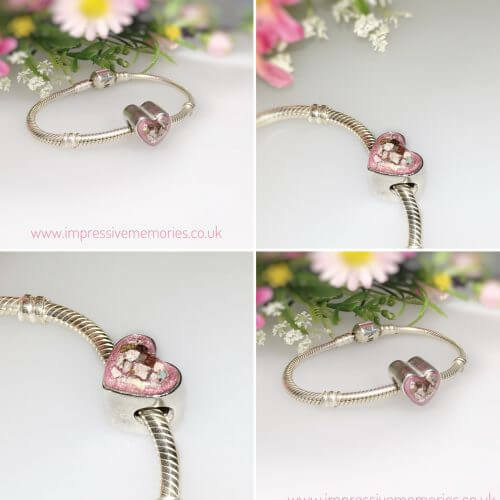 Already know which memorial jewellery you'd like made? 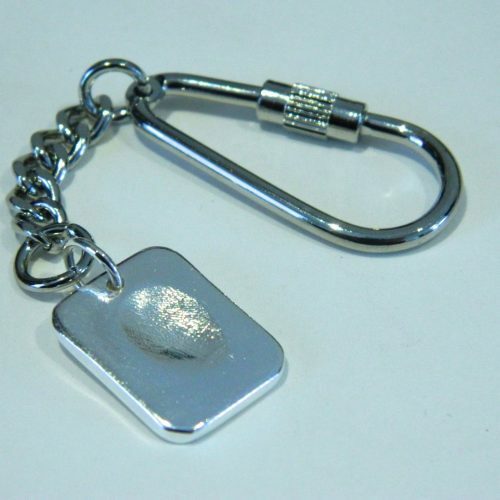 When you order a fingerprint charm from Impressive Memories you can take advantage of a FREE fingerprint kit. 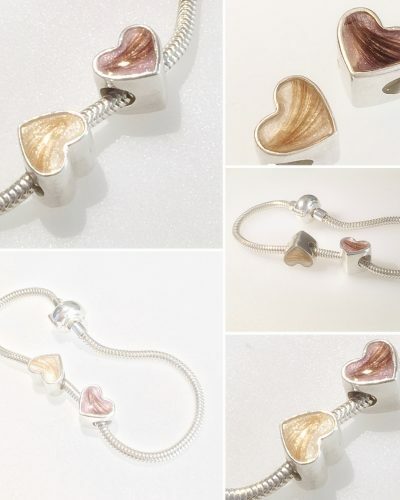 Postage offers are available on my website, or you can arrange collection – whichever you prefer. 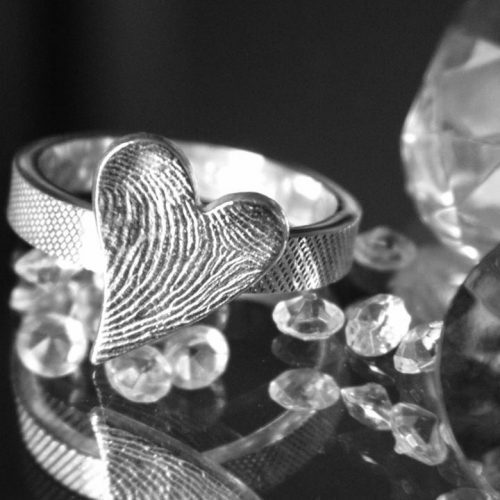 It is very easy, quick and gentle to take a fingerprint impression. It is not complicated and I will give you all the information you need for it to be successful. 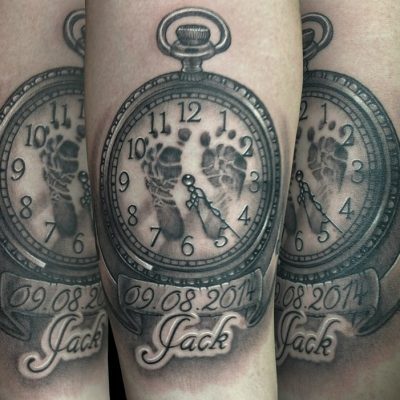 Taking only minutes to do, it gives you the opportunity to hold onto a memory for a lifetime. 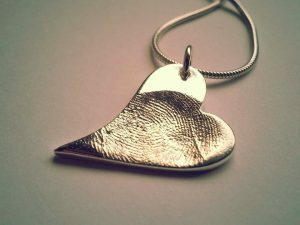 Once the prints are taken you can keep them for as long as you wish, or you can go ahead and order a piece of jewellery. 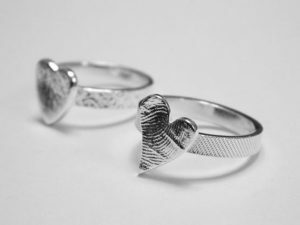 If you have jewellery made, the prints can still be reused in the future if you’d like more pieces made. Most orders will be made within 10-14 days of me having the prints. 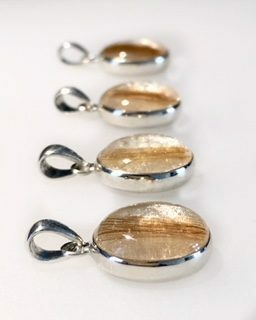 All my work is handmade by me, kiln fired for strength and I solder all my work. After losing my husband very suddenly I found sleeping impossible. 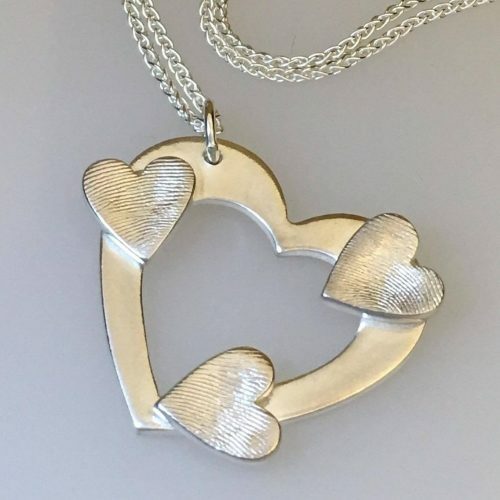 The first time I wore my necklace, I found it such a comfort, I fell asleep holding it. Every fingerprint is as unique as we are. 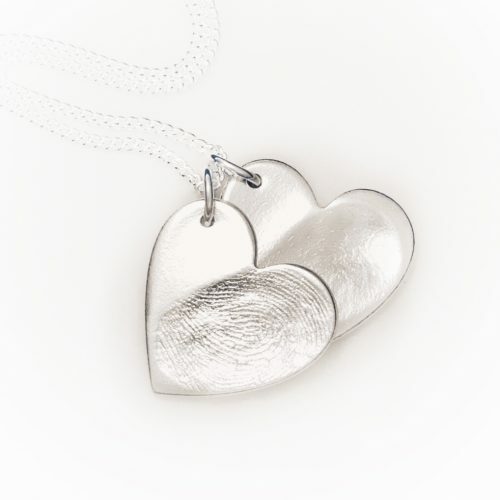 Capturing your loved one’s prints and wearing them in pure silver. 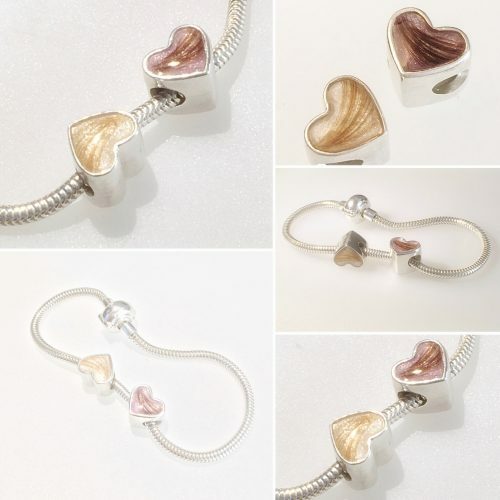 Why just wear jewellery, when you can wear personally designed and handmade jewellery, capturing those we love the most? 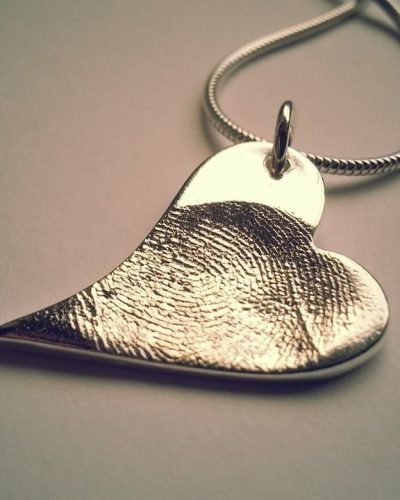 Capturing a fingerprint takes only minutes, is simple and gentle. 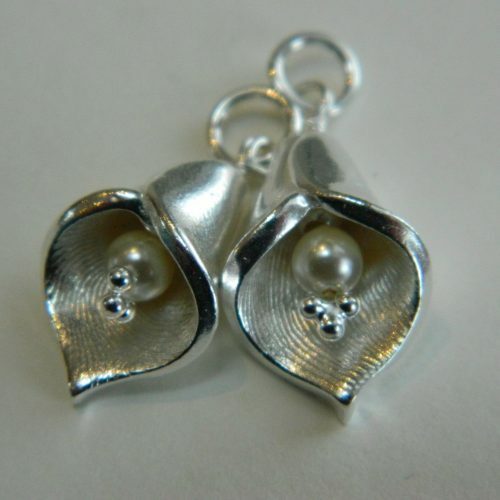 One print can be used to make as many charms as you wish, and will be reusable for many years to come. 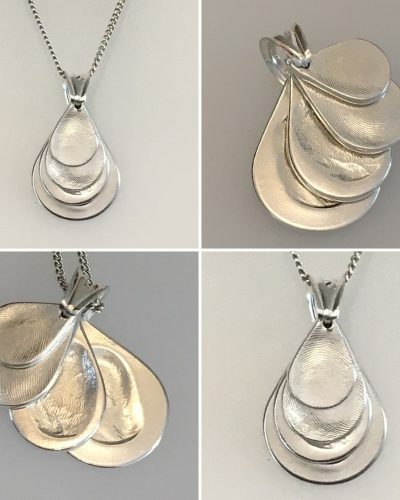 If you are unsure whether you would like to have jewellery made, by having the prints, you are giving yourself the option and possibility to create memorial jewellery for a lifetime. Capture the opportunity. If you would prefer to have your funeral director, a family member or a friend contact me on your behalf, that’s no problem. Time becomes precious and the sooner you can contact me the more options we will have. I appreciate it is a very difficult time, but I need only very basic details and then will be able to provide you with all the information you will need. I can liaise with funeral directors, and make all relevant arrangements, keeping you fully informed throughout, or work directly with yourself. Whichever you prefer. 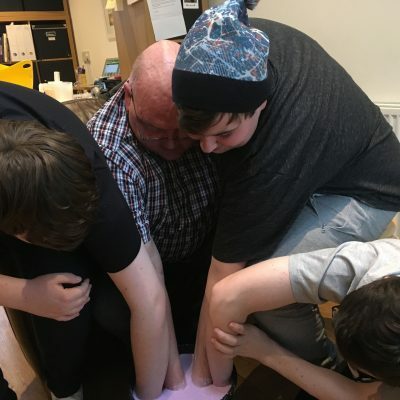 When is the best age to take casts? 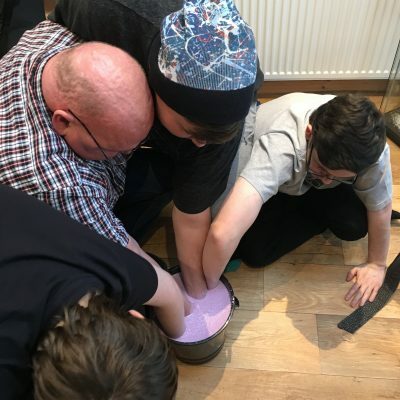 WHEN IS THE BEST AGE TO CAST? The quick answer to that is – RIGHT NOW – make a booking at impressive Memories today – click here! Quickest blog I’ve ever written. The End. Oh, if only it was that simple, but the thing is…It’s too late to capture today, if it’s already tomorrow. “You forget how small they were, so quickly, don’t you?”. But when is the best age? – well it depends – I’m not being noncommittal. It depends on what you are casting, and WHY. 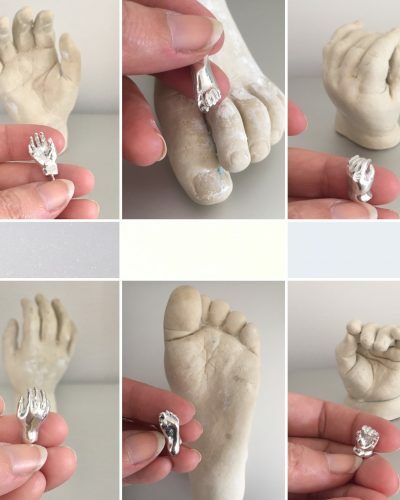 Why do you want life casts? Why might waiting be better? Why should you NOT wait? There are no age limitations on my life castings. Being prepared and being organised is the key to successfully holding onto YOUR Impressive Memories. I noticed on a website that the caster wouldn’t cast babies older than 6 months, “due to them being unsuitable” – Who is not suitable? The child or the caster? Another company claim that babies who “don’t cooperate” will have to pay extra if more casting material is needed, AND return another day! – I would never expect my customer to pay extra because thier baby had wriggled! On occassion I have asked customers to return if I feel their casts are not impressive enough. Usually I know before you leave if the cast will be succesful, but not always. 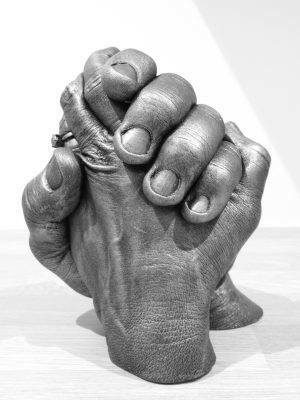 If I wouldn’t be happy to hand over the cast to someone, or to receive it myself, then it gets redone. 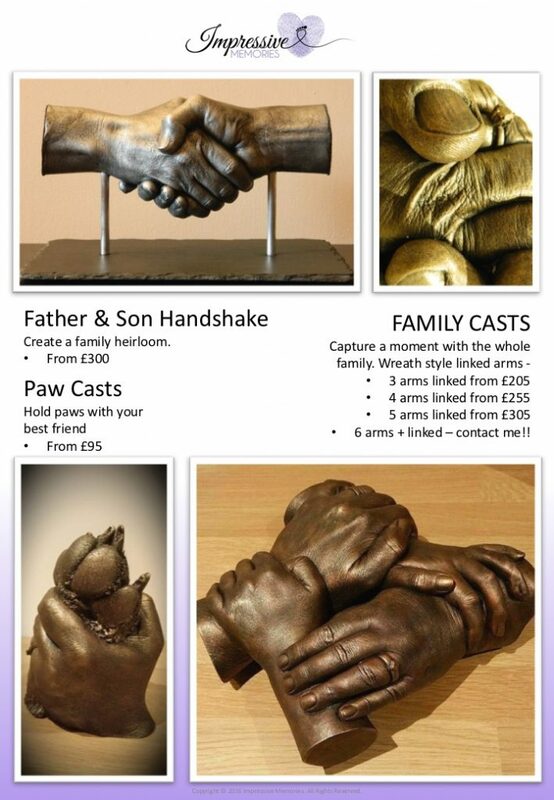 If Grandparents are also keen to have casts and keepsakes, it’s a good idea to do them at different ages to yours. 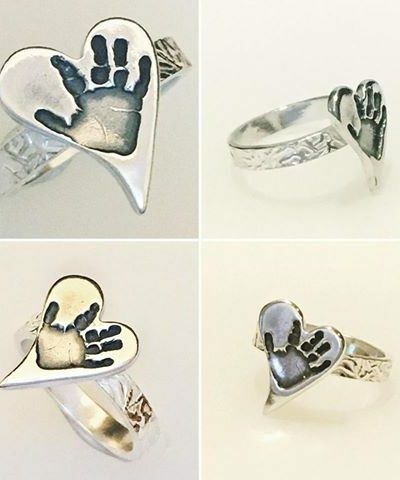 If you have newborn casts taken, they could wait until baby is 6 months old…then you can compare and see how they’ve grown. Will this be a one off experience? Or are you planning to return for more casts at a later date? 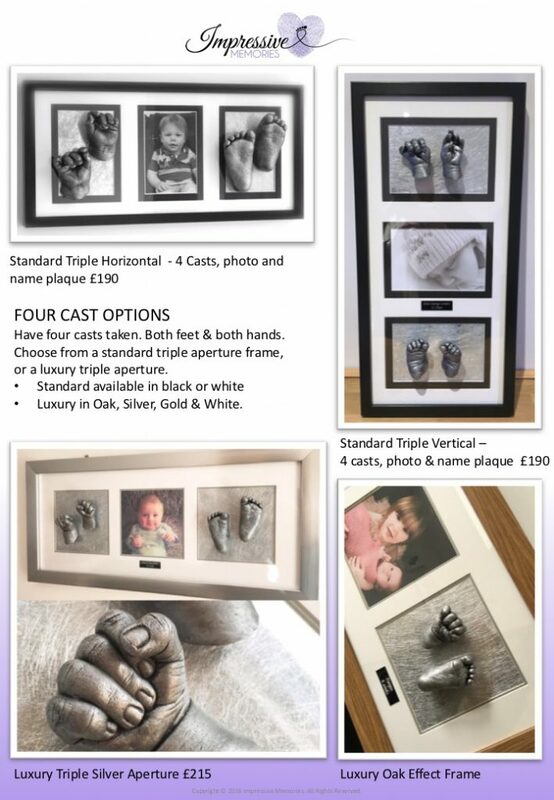 Where will you display your casts? 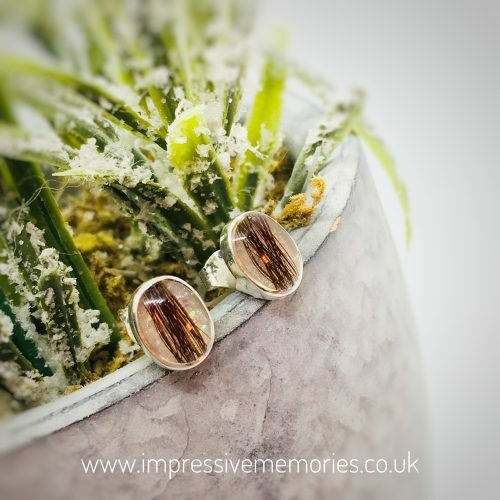 Are they just for you to see or do you want the world to know how impressive your memories are? When you look at them, how will they make you feel? 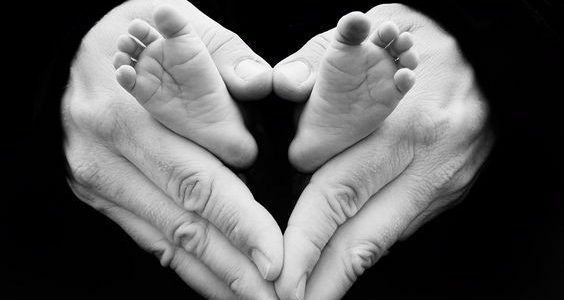 Are you sad to see those tiny hands and feet grow or are you desperate to reach the next stage? 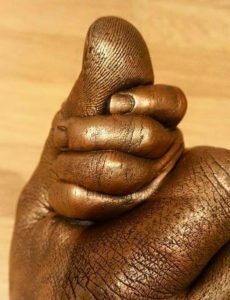 Life casting is as much about the story and the people, as it is about the finished article. Meeting new people, and welcoming families back – one of the best parts of my business. 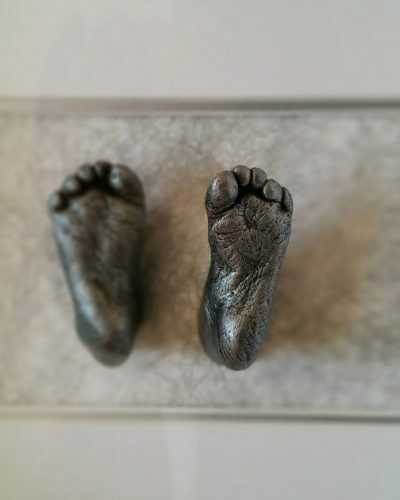 In the last few weeks I have cast new born babies who arrived in the world weighing less than 3lbs. I’ve travelled to home visits to cast a dad and doting daughter, because time is precious. Met a solicitor, working on horrific child cruelty court case. She brought me her nephew to cast. She hugged him just a little bit tighter, trying to understand the reality that not all babies are cherished. 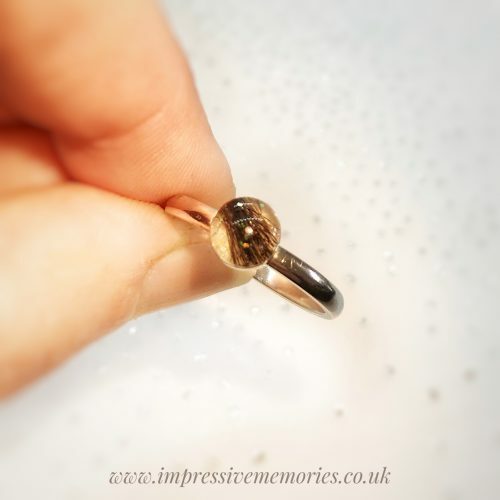 Yesterday I was creating the most stunning piece of jewellery for a friend that is a story of her fostering memories within a bracelet – more about that soon!! 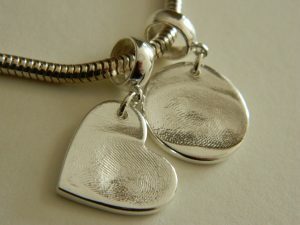 And I’ve helped a daughter wear a fingerprint in silver – a memory of her mum who passed suddenly just days before. Families have come back with the latest addition on the exact same day they cast their first child. 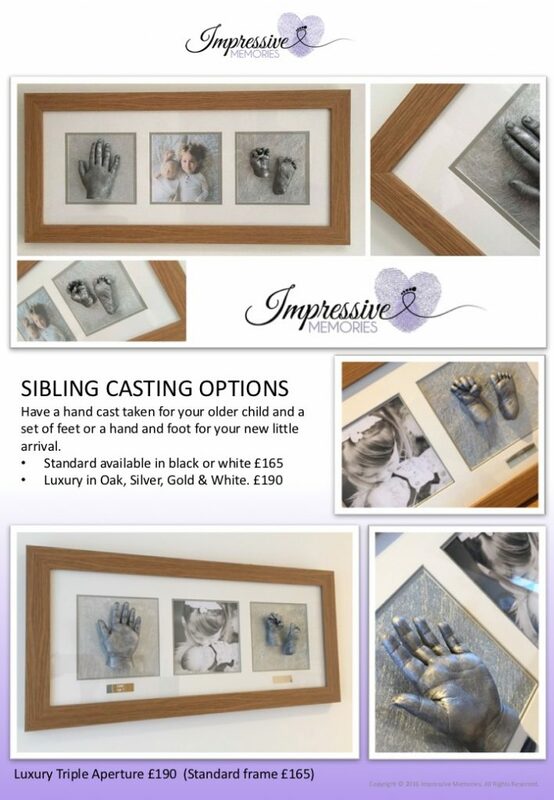 I’ve had messages at 3am from mums who just gave birth – still not announced to their family – but making a booking to have their casts taken! YES, BUT WHEN IS THE BEST TIME TO CAST? I don’t think there is such a thing! Whatever you cast, and whenever I cast it, we are taking a tangible snapshot of that moment. Here are some of the benefits and possible disadvantages of casting different ages. If you’d like more information, get in touch HERE. Would you like to make a booking? CLICK HERE. Hope this has helps you to decide when to capture YOUR Impressive Memories. Have you had a look through my Q&A page? It’s full of information that will hopefully interest you. I wrote a blog last week on VALUE Vs PRICE…did you read it? 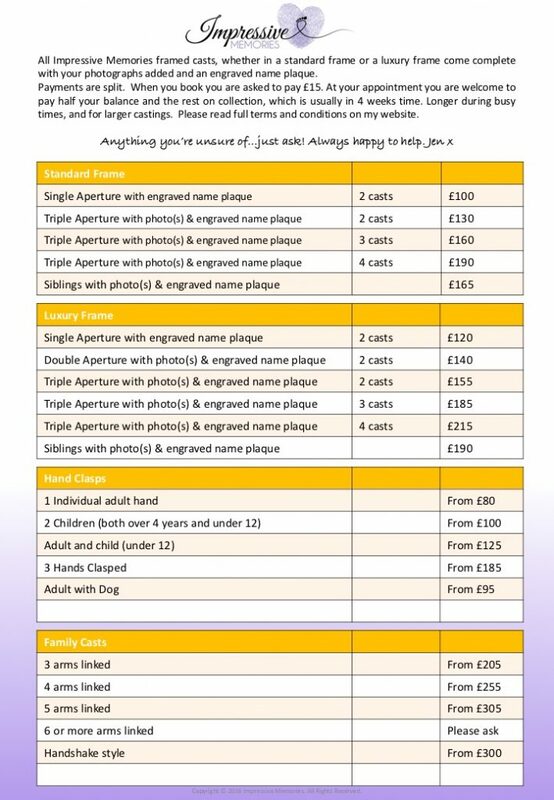 (it’s HERE if you’d like to read it) Now I have put together a PRICE LIST for you too – all the info is on my website, but this handy download lets you see prices at a glance. Click the button, pop your details down. Check your email and confirm your email address. Check your email again and your download will be there! 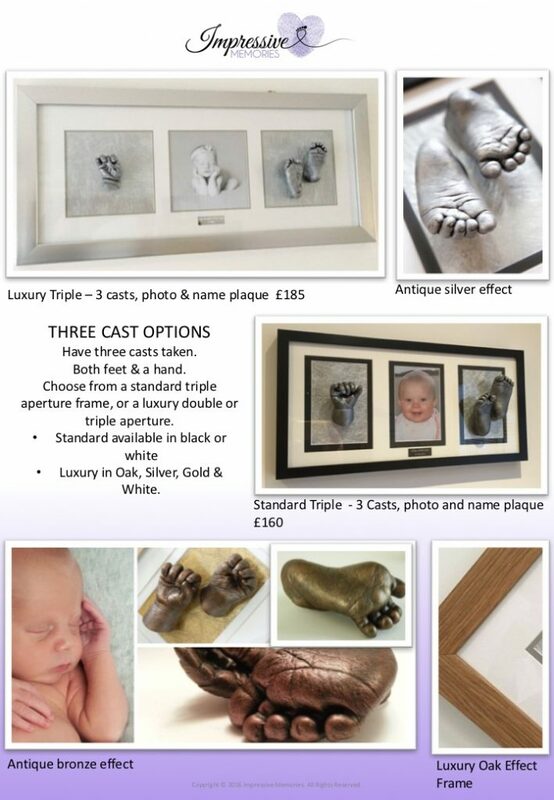 I’d LOVE to have life casts created – HOW CAN I AFFORD THIS? All casting orders can split the payments – yay!! You pay £15 to make your booking, then half your balance on the day of casting and the rest on collection. An average casting order will take a minimum of 4 weeks to complete, so you will have at least a full month before the final balance is due. I accept Cash, BACS, PayPal and most major Credit Cards too. DO YOU SELL GIFT VOUCHER? Yup…why not hint to family and friends that you’d be very impressed to be given a gift voucher??? 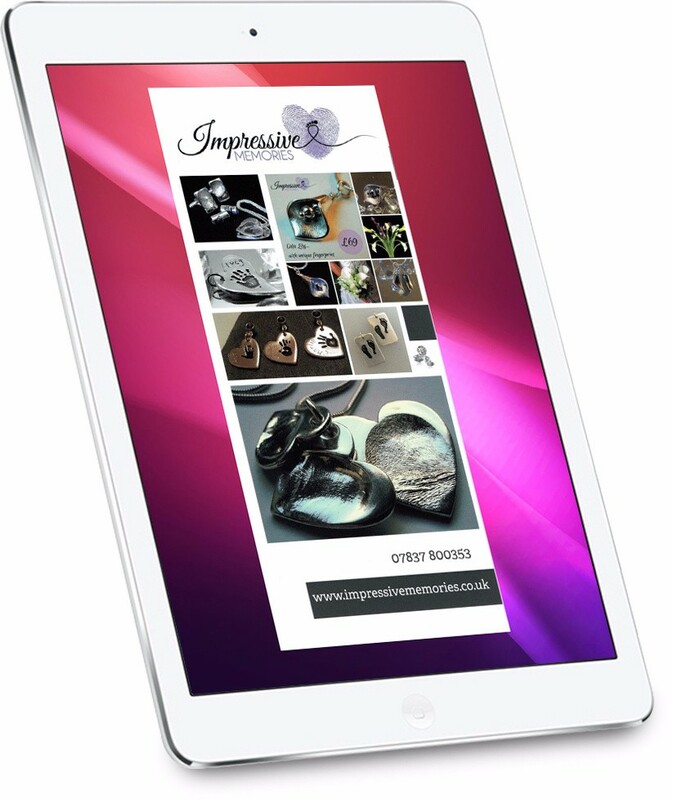 Send them this link https://www.impressivememories.co.uk/gift-vouchers/ and smile sweetly. 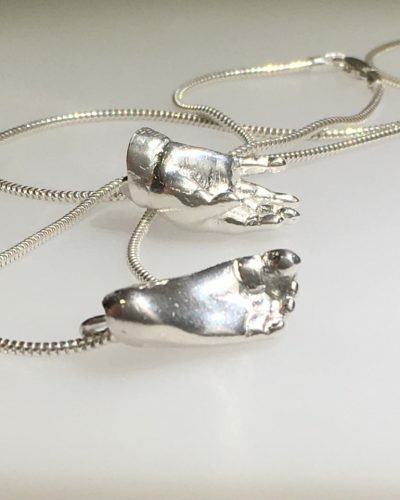 I HAD MY FIRST CHILD CAST, BUT NOW YOUR STYLES HAVE CHANGED. Don’t panic! I offer reframing. You can’t go back in time and recapture the moment, but you can reframe the casts you already have to match the new addition…or maybe you just fancy a change. Find out about REFRAMING HERE.